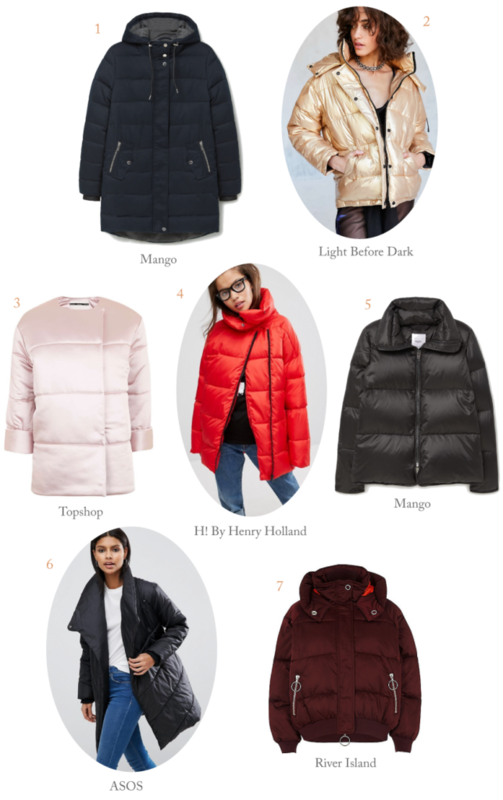 If there’s one trend that’s truly surprised me this year, it’s puffer coats. And maybe not in the sense that they’re popular (there’s not doubt they’re practical and a lot of people swear by them), but personally I’ve never seen them as particularly chic. Balenciaga certainly changed my thoughts on that. I’ve been mildly obsessed with finding the perfect puffer for months now. The key is sizing up – the bigger, the better. Below are a few of my current favorites. Which ones do you like? i love the candy pink one! Great post! The puffer coat really is in style right now! I’m so in love with such puffer jackets! I have had similar feelings about puffer coats, but I think you might be changing my opinion too! So many chic inspiration photos. Puffer jackets are a must especially during winter! Love your picks!